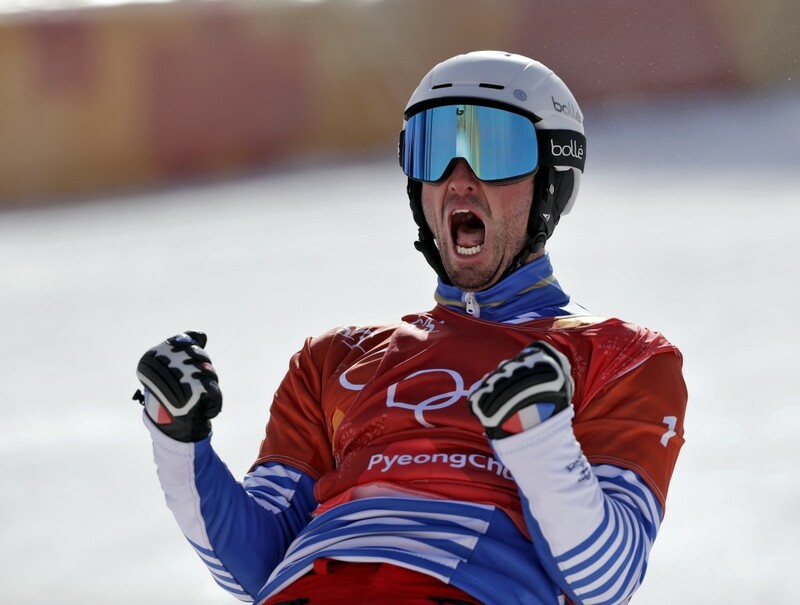 PYEONGCHANG, South Korea (AP) — Pierre Vaultier of France is back atop the Olympic podium in men's snowboardcross. 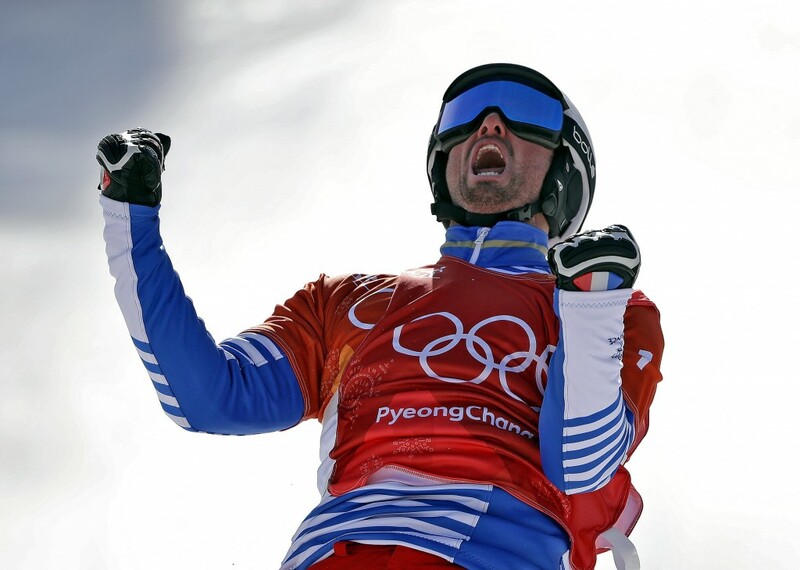 Vaultier defended the title he won in Sochi four years ago on Thursday by overcoming a crash that nearly ended his chances in the semifinals. 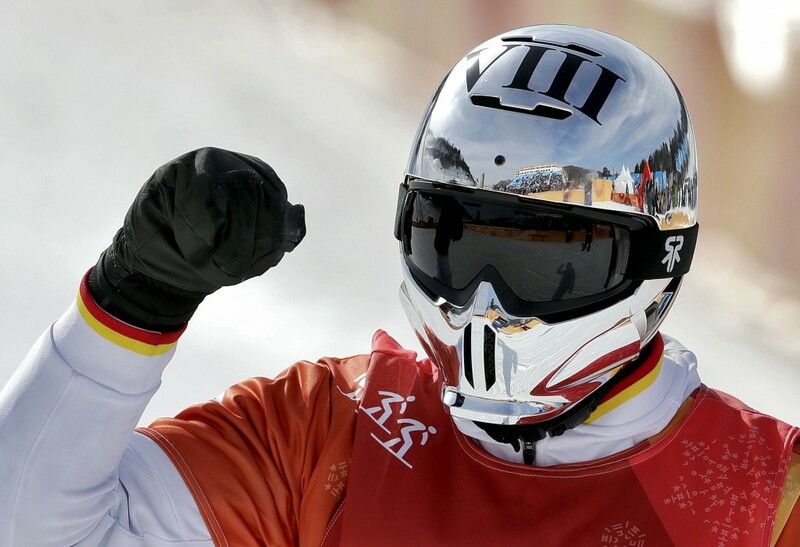 The 30-year-old Frenchman picked himself up to finish third and move on to the finals, where he led the six-man pack for most of the way down the mountain at Phoenix Snow Park. 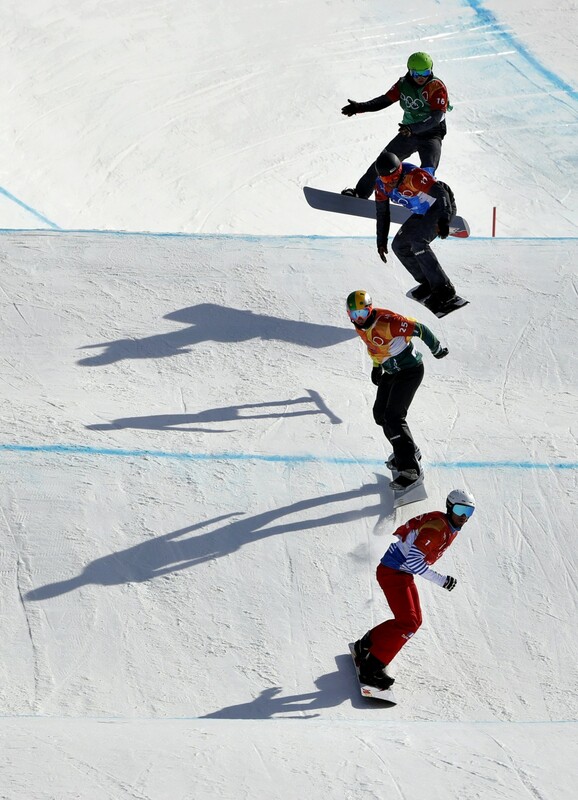 Jarryd Hughes of Australia took silver, with Regino Hernandez of Spain earning a rare Winter Games medal for his country by taking bronze. American teammates Nick Baumgartner and Mick Dierdorff advanced to the final but both washed out on a jump and finished well back of the leaders.